The dipoles are the basic units to build complex FM antenna systems. They are rugged in construction, designed to be durable and resistant to extreme weather conditions and last for many years. 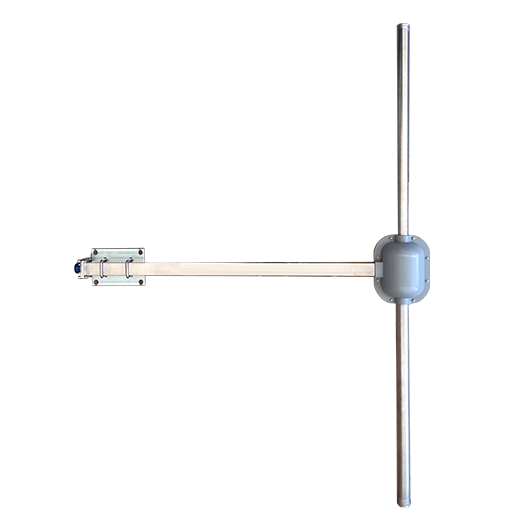 The WaveArt antenna dipoles are broadband, to cover the entire FM band. They can be supplied for vertical or circular polarization and can accept input power up to 2KW per panel. 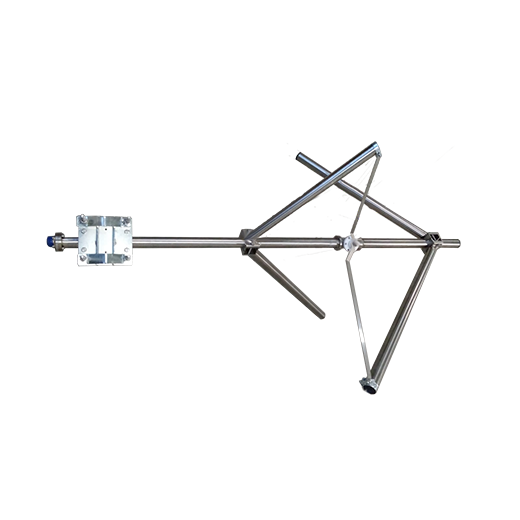 Mechanical supports for antennas, dividers, cables etc. 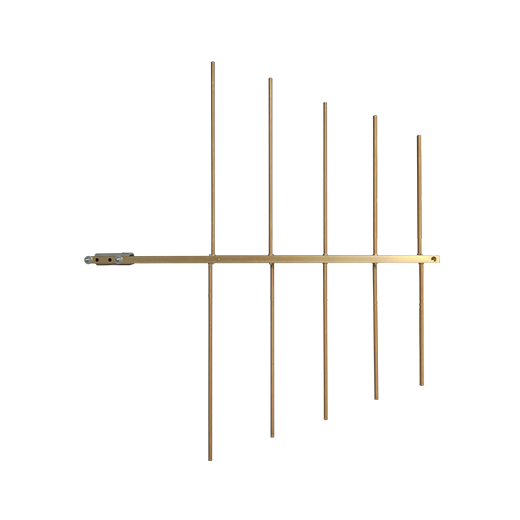 The antenna arrays are designed by ABE/WaveArt using interactive CAD-CAE system. We can obtain directional or omnidirectional radiation patterns, accurately calculating the electrical length of the distribution cables and disposition of the dipoles. 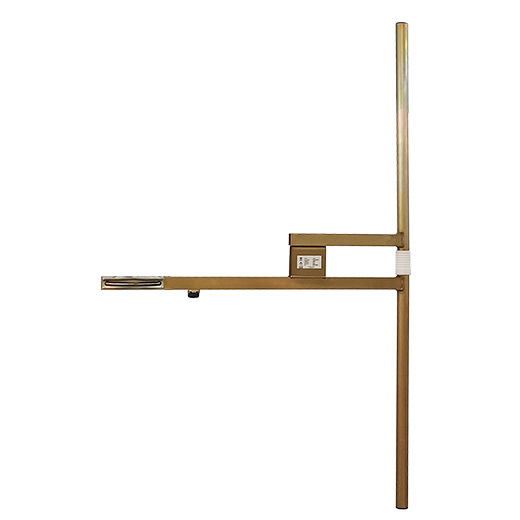 Vertical electrical beam tilt and null-filling are incorporated.